With the World Cup kicking off in Russia this month, flavors and cuisines from the hosting country are in the spotlight. Today’s connected world creates an opening for ethnic flavors, street food inspired goods and the revival of culinary classics. Russian cuisine is a diverse collection of different cooking traditions and includes soups, salads, pickled foods, meat and fish dishes, stews, and dumplings. On the innovation side, suppliers are looking to capitalize on the interest in Russian flavors and cuisines. 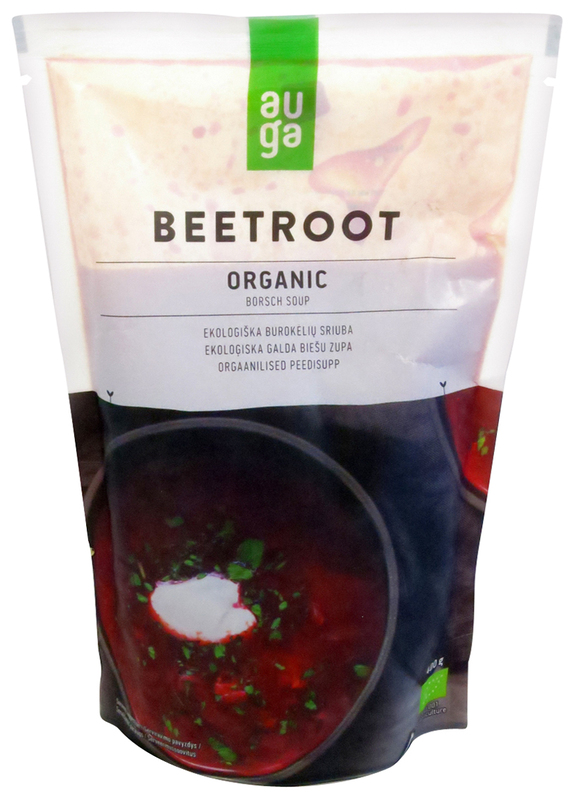 Auga Organic Beetroot Borsch Soup (UK). Auga is growing organic food based on natural and sustainable practices. The packaging is recyclable and was chosen carefully considering the CO2 emissions and the packaging waste. The product is organic, suitable for vegans and preservative free. Botanical blends are key to flavor innovation in beverages, as well as to overall health appeal, including both physical and emotional well-being. 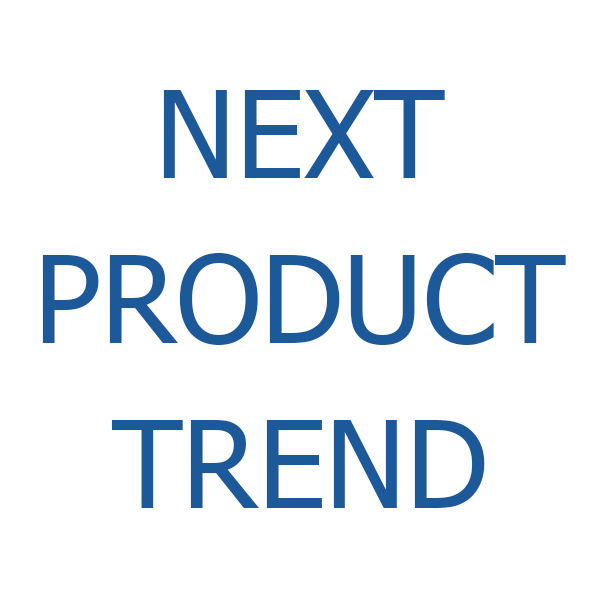 Consumer demands on natural and nutritious products continue to drive innovation in the food and beverage market. Botanical ingredients are increasingly applied in beverages, with a growth of +11 percent noted globally between 2014 and 2018. Busy consumers are continuously looking for convenient, yet healthy food options. This growing consumer demand is driving innovation in the ready meals market. High-protein and high-fiber claims are increasingly applied in ready meal products, which have seen a growth of 38 percent and 25 percent globally between 2014 and 2018, respectively. While vanilla flavor is commonly seen in classic favorites such as desserts and ice cream, bakery, and dairy products, it is also moving to other market categories such as soft drinks, snacks, alcoholic beverages, and ready meals. Vanilla is gaining attention for its flavor-enhancing properties and for its different origins; Mexican, Madagascar Bourbon, and Tahitian vanilla claims are increasingly highlighted on products. Opportunities for food and beverages featuring organic and ethical claims are growing as consumers are increasingly interested in sustainable options. This interest has inspired food suppliers to reveal their product stories, such as organic ingredient sources and animal-friendly processes on-pack. As such, food and beverage launches with organic and ethical claims are growing with a CAGR of +12 and +14 percent globally between 2014 and 2018, respectively. Food and beverage innovators are continuously finding ways to create versions of indulgent products that pack a healthier punch. This includes achieving a better carbohydrate profile, free from claims – such as gluten free – or a cleaner label – such as organic. In confectionery and desserts, high protein and low sugar options have spread across the market. Innova Market Insights data notes a high average annual growth of 33 percent and 28 percent globally between 2014 and 2018, respectively. Plant-based dairy alternatives are thriving in the global market, as more consumers look for dairy alternatives due to allergies, lactose intolerance, or other dairy sensitivities. Moreover, there is a push towards a diversity of offerings, driven by consumers’ lifestyle choices and ethical concerns. While almond and coconut are still the leading product bases in dairy alternatives, other plant-based options are also increasingly becoming popular such as cashew, oat and rice milk.